It was a pretty wet day here today, and the weather meant that it was a good day to stay inside. 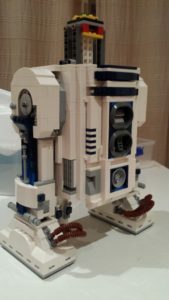 We all pottered around doing different things – my project was to finish off my Lego R2-D2 that has been a work in progress for a while. I got him for Christmas in 2014, and once he was built he stayed on the shelf for a year or so. 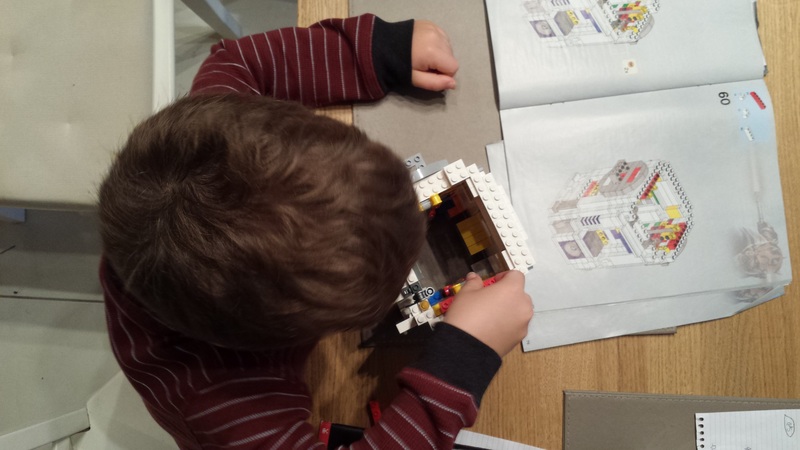 In January I decided that it would be nice for the boys and I to work on building him together, so I disassembled him. We got through the first couple of bags of pieces in fairly quick time, but then their interest in the “R2-redo” waned. Today was the day that R2 started to take shape again. 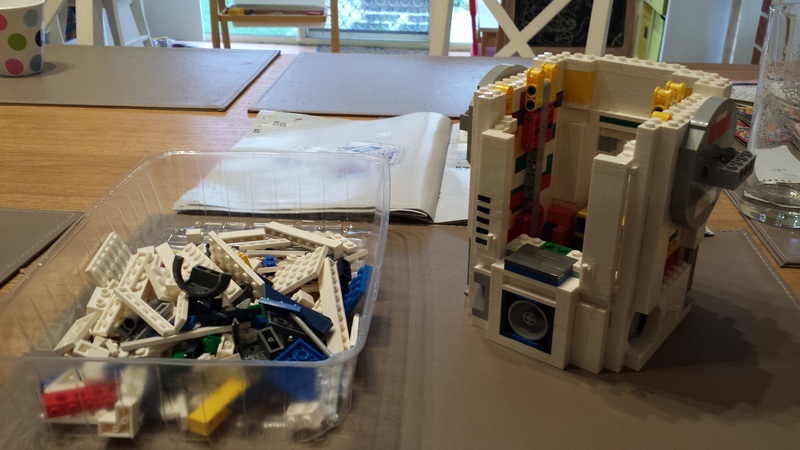 With some help from Blake, I’m now up to the second-last bag, and will probably finish the build later this week. 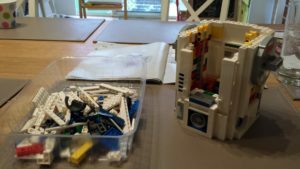 It was a nice relaxing couple of hours working on it.